Portland loves PBR. Everywhere you go there is PBR. I asked a bartender what his specialty drink is, he said “PBR”. 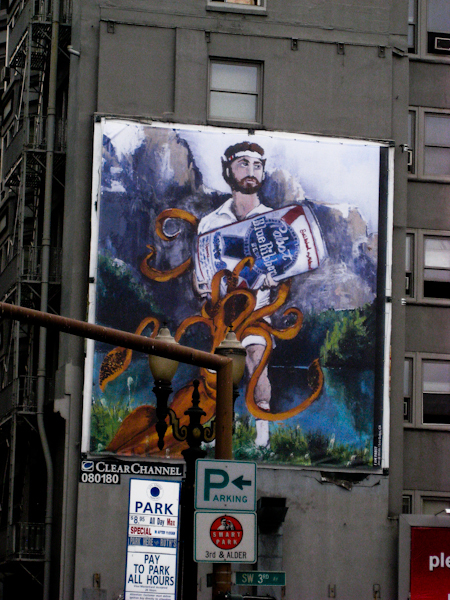 Why not immortalize your love of PBR and hipsters Portland with a 6 story mural downtown? Oh wait…done!!! 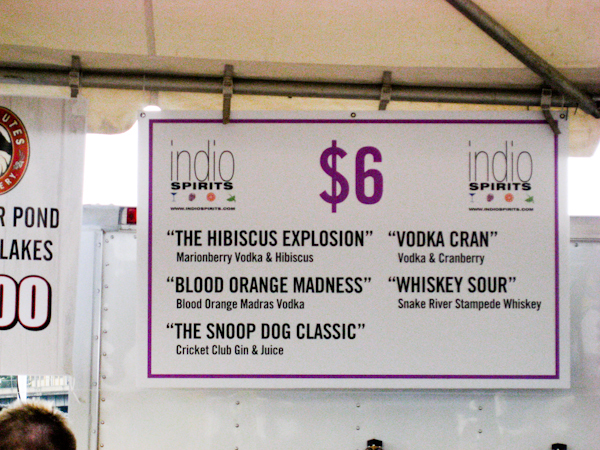 I also love that in Portland, you can order ‘The Snoop Dog Classic’. Yesssss! Wow, that’s what I was seeking for, what a stuff! existing here at this website, thanks admin of this site.